25 May 13. 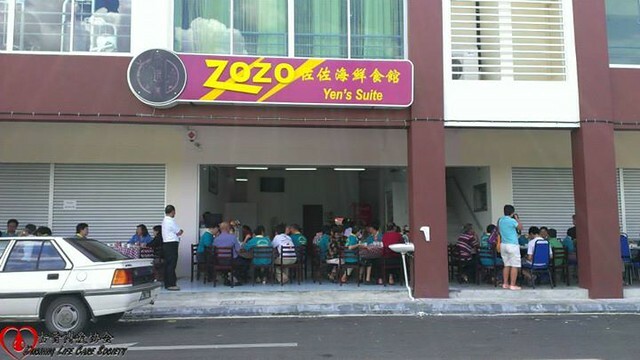 The owner of the ZoZo catering is opening a 2nd branch at Jalan Keranji, Kuching. 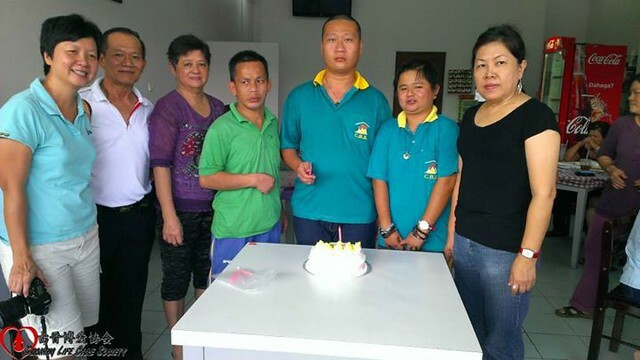 And She is kind enough to once again sponsor free lunch for the Kuching Life Care Society, and this time we are bring the children and their parents from the Community Based Rehabilitate Center to come and lunch with us. A big thank you to the owner of ZoZo catering for her generosity. 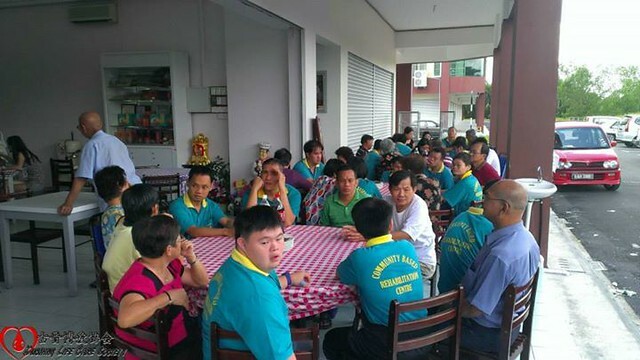 This entry was posted in Kuching Life Care Society on May 25, 2013 by LifeCareAdmin.